Although wind energy installed capacity has grown substantially across the EU over the past years, covering around 10.4% of the EU electricity consumption in 2016, there is still a way to go in order to meet the 2030 target of having at least 27% of the EU’s energy consumption coming from renewable energy sources. To reach this objective, it is estimated that wind energy will contribute with at least 21% of the electricity generated. Offshore wind energy has seen an impressive development in the last few years, including significant cost reduction, but more efforts are required to reduce the Levelized Cost of Energy (LCoE). 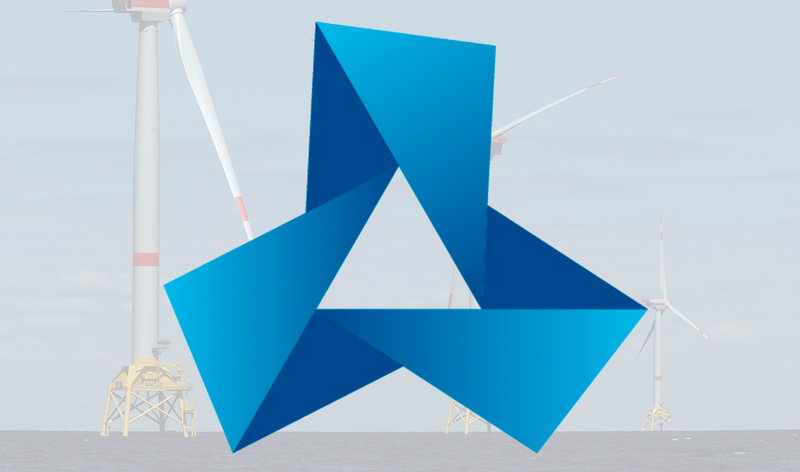 The main objective of ROMEO project is to reduce O&M costs through the development and demonstration of an O&M information management and analytics platform, capable of improving decision making processes by offshore wind farm (WF) operators whilst allowing a transition from corrective maintenance to condition-based maintenance strategies. At the same time, renewable energy technology will be improved, thus contributing to meet the European Union’s climate objectives and foster the energy transition (cleaner, safer and more efficient energy). This way, the benefits achieved will be demonstrated, and the future replication of the project in other wind farms will be ensured. ROMEO is an industry based consortium made up of 12 recognised and experienced key players from 6 different EU member states and 1 associated country led by IBERDROLA RENOVABLES ENERGÍA. The consortium includes large companies (Electricité De France, ADWEN offshore, SIEMENS Wind Power, RAMBOLL IMS, IBM Research, INDRA Sistemas, BACHMANN Monitoring,), SMEs (LAULAGUN Bearings, UPTIME Engineering and ZABALA Innovation Consulting) and a prestigious university (CRANDFIELD University), and will work jointly to benefit decision making processes of offshore WF operators.